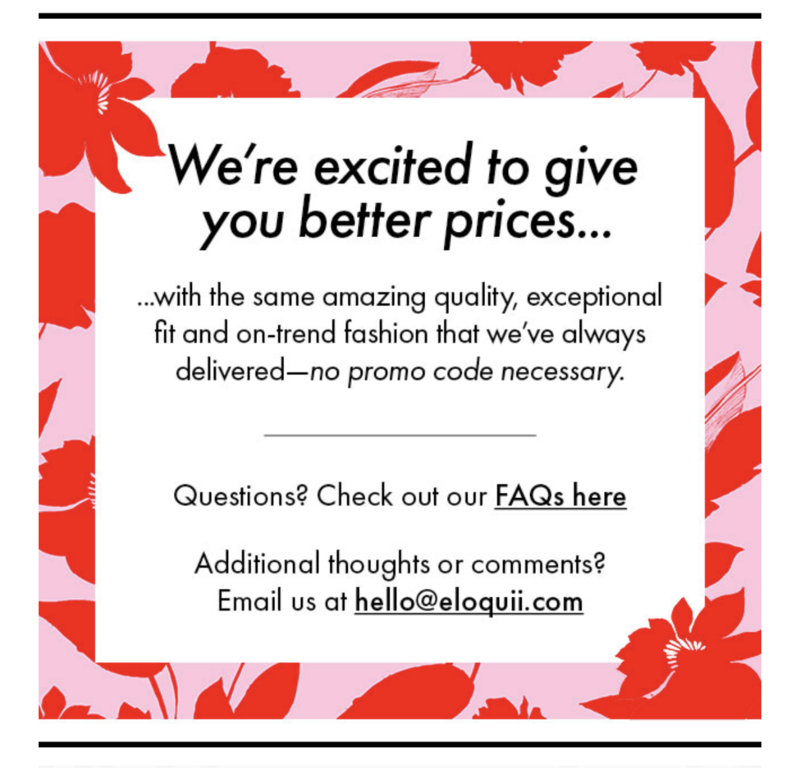 It’s been almost two months since Eloquii announced in one of their February newsletters they would no longer be offering promo codes. 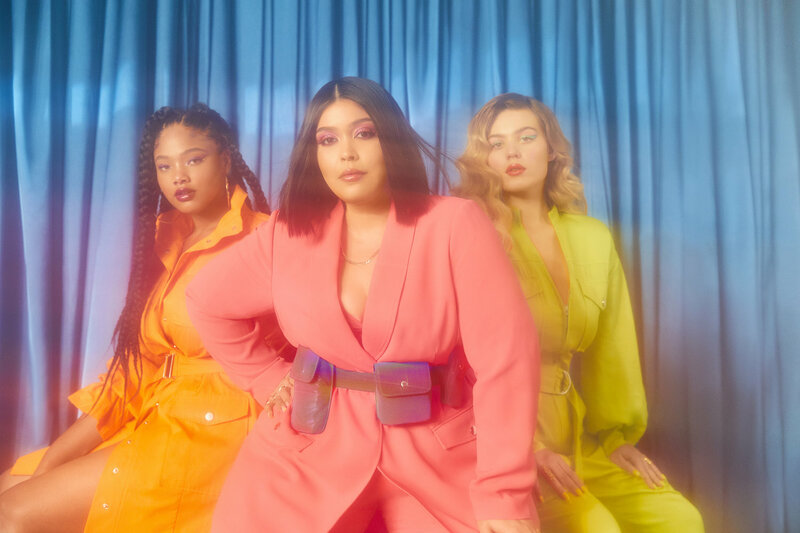 Their message read, “We’re excited to give you better prices with the same amazing quality, exceptional fit and on-trend fashion that we’ve always delivered-no promo code necessary.” Like many, I was shocked, but I followed a Twitter thread and one of their former employees mentioned that this is what they wanted from the beginning but had to meet investor goals, so they offered promo codes. Well, the promo code drought is over, at least for a few days. 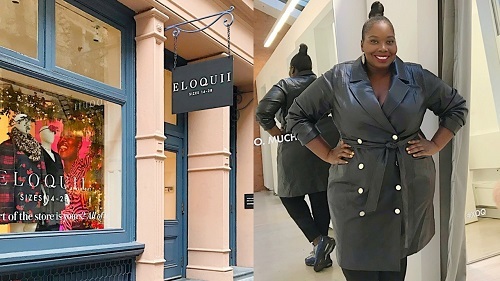 This week Eloquii announced their stock up event where shoppers can receive 25% off their entire purchase. The 25% off may not be the 30%-40% that we are use to. However, we’ll take it. 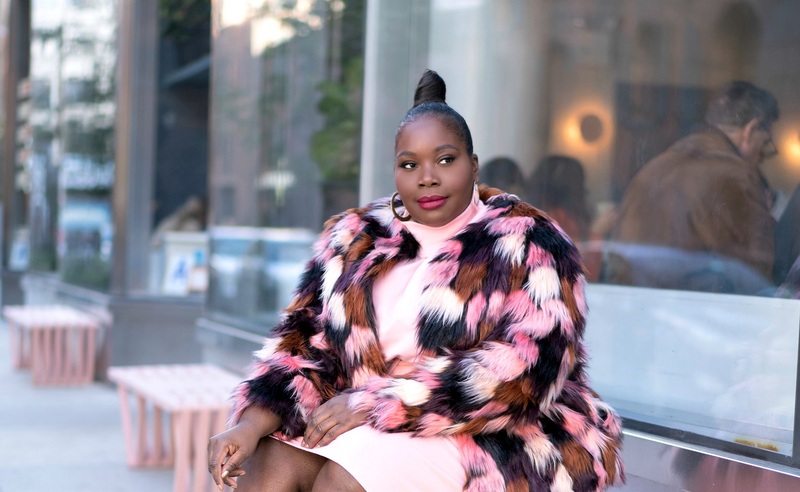 I am a fan of Eloquii’s clothing and have bought many pieces from them. Since the 25% off stock up event ends on Thursday, I wanted to round up a few pieces that I think are worth you shopping and getting the 25% off. If you’re a true fan of the brand then you’ll definitely want to take part in this sale. 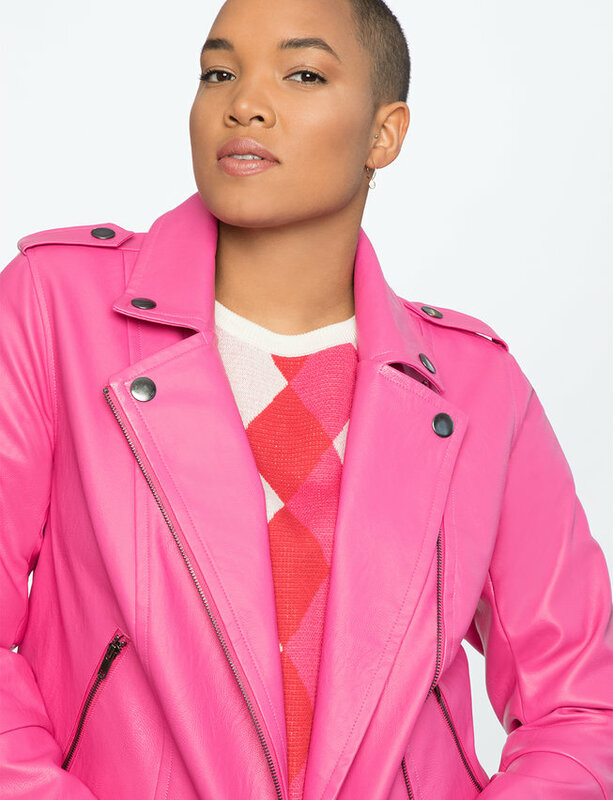 Since we don’t know when the next promo code will be, I suggest stocking up on some of Eloquii’s best pieces like the kady pants and their 9-5 kit. However, if you’re looking for some fun and flirty spring and summer pieces, then checkout some of my top picks. 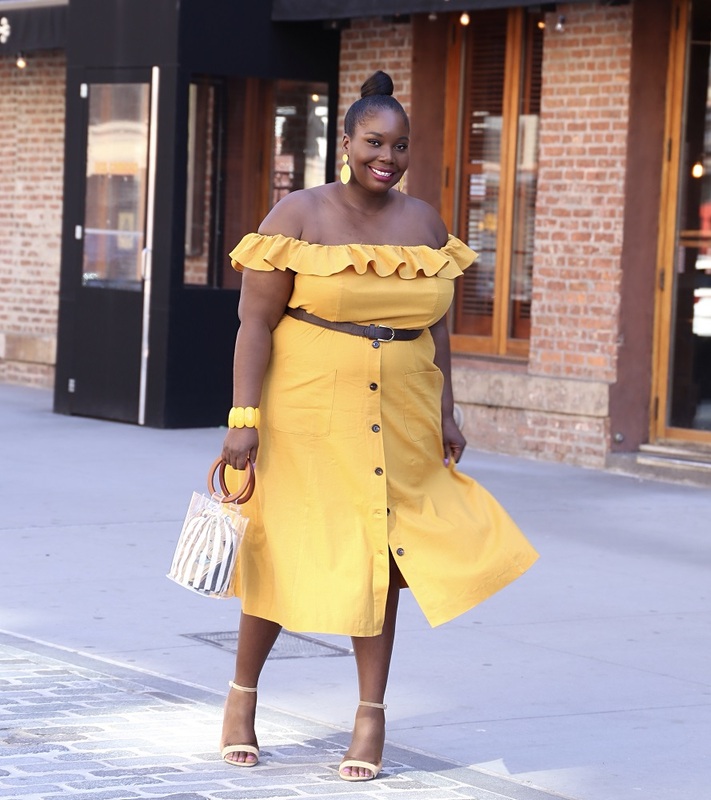 One of my favorite pieces is this yellow off the shoulder button front dress. The color is amazing as well as the fit. 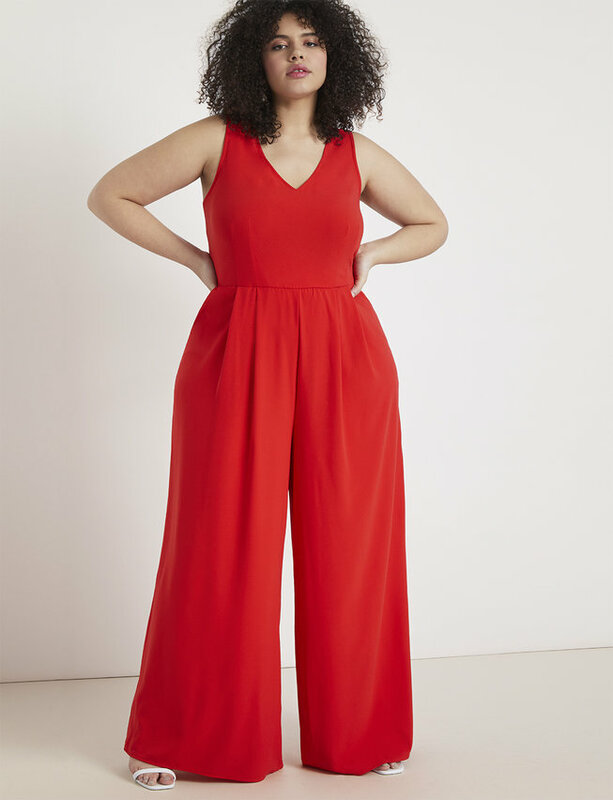 Next Up is this palazzo pant jumpsuit. It’s a great transitional piece. You can wear this for all seasons. I read this article and found it very interesting, thought it might be something for you. 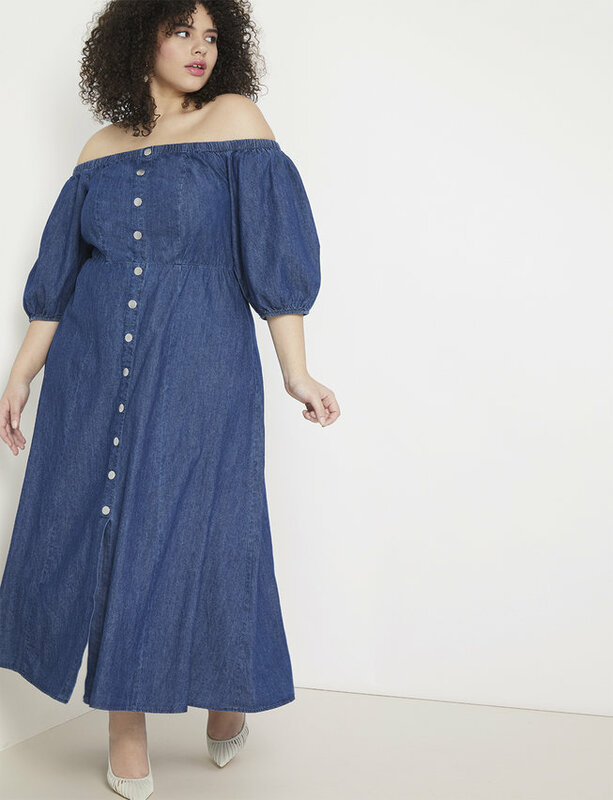 The article is called What To Buy From Eloquii’s Stock Up Event and is located at https://stylishcurves.com/eloquiis-spring-sale/.